signers or between different communicative situations. ('whispering') was compared to long-distance signing ('shouting'). by a phonological process, but is a matter of phonetic implementation. 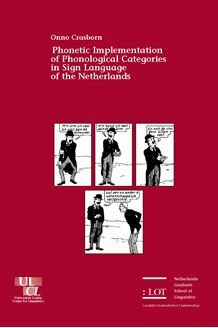 researchers interested in the phonetics-phonology interface.